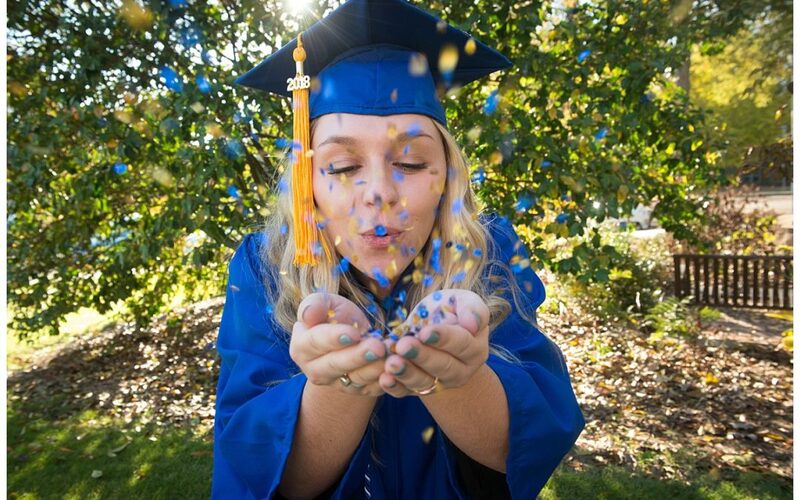 Making it through any college program is something to celebrate and Lexi was especially thrilled to be graduating from the prestigious nursing program at Landers University in Greenwood, SC. And what a beautiful campus! I arrived in Greenwood a little before Lexi and had the pleasure of walking around and exploring the campus. The school has such a close-knit, warm feel to it. 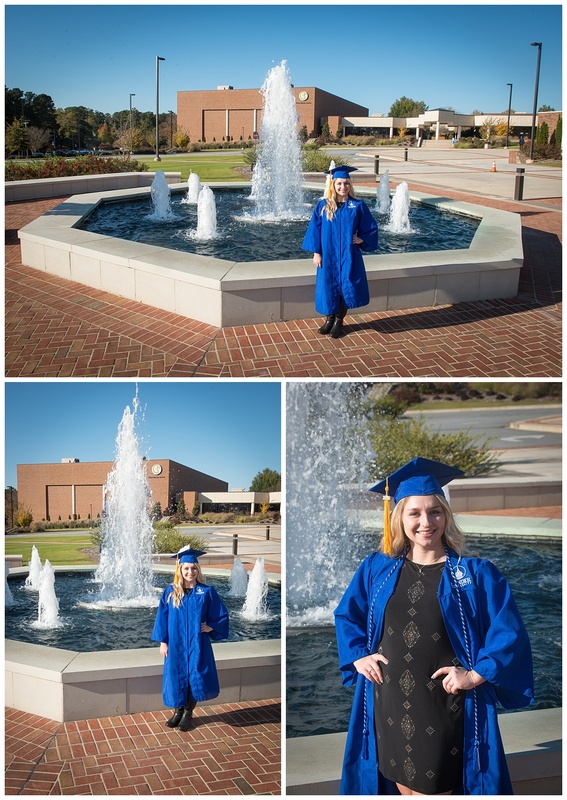 We started out with photos by the main fountain area and then the arena. 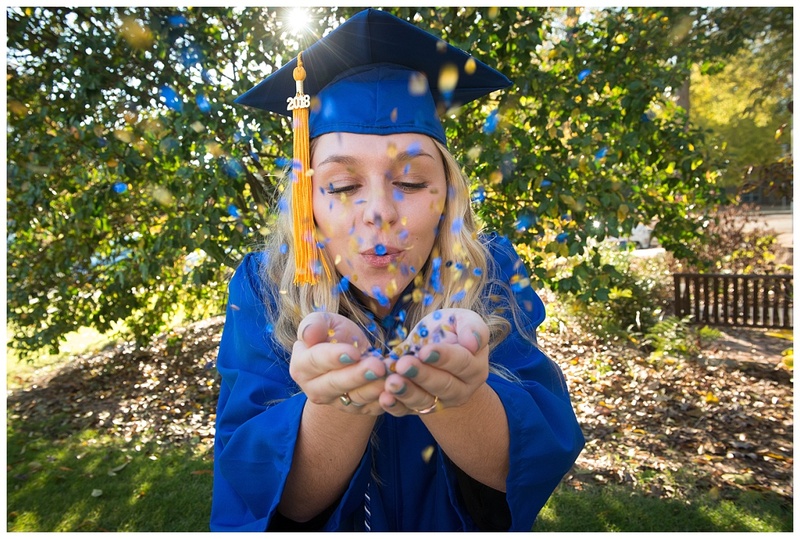 The confetti photos were so much fun! Our last stop was in front of the school of nursing for a few photos in her scrubs!